In the third of a four-part series to celebrate success, in conjunction with the recent launch of the Mercedes S-Class family, Michele Kwok, the ‘First Lady’ of Soul Society Asia and co-founder of Puras, speaks to Options on the trials and triumphs of running an F&B empire. Michele Kwok, founder of Soul Society Asia. You cannot say you are a KL insider if you have not dined or experienced one of Michele Kwok’s F&B outlets. Her name card bears the jaunty title of “First Lady” and indeed she is — of a veritable empire of restaurants. Her Soul Society Asia group includes the perennially-packed SOULed Out chain, which spans from the original outlet in Desa Sri Hartamas to Taman Tun Dr Ismail and Ampang, all the way to Kota Kinabalu in Sabah. Republic of Bangsar regulars, meanwhile, know to head to WIP in BSC for a guaranteed good night out. 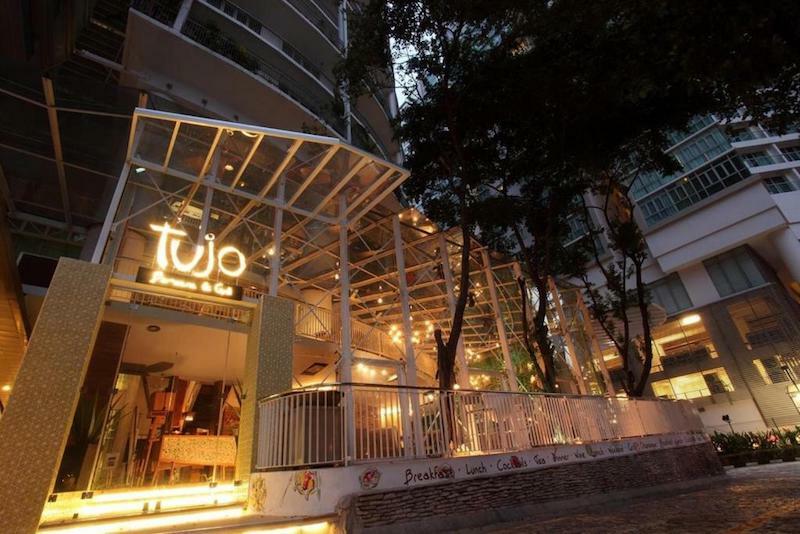 Those in the heart of the city flock to Tujo Bar-serrie & Grill in the shadow of the Petronas Twin Towers while her latest venture looks slightly westwards, to the Indian subcontinent’s Malabar Coast in fact, where Goa by Hubba is already racking up a legion of fans for its contemporary take on Indian cuisine, refined with the input and expertise of celebrated chef Sapna Anand. Having been in the business for 22 years, starting the group from scratch, those who know Kwok would also realise the decades have not diminished her passion in the least. “The trick is to stay in love,” she says. “You need to have energy, focus and passion to stay in the game. And, as clichéd as it sounds, it is my team who inspire me to continue doing what we do best. Their drive, loyalty and commitment to the business make me want to do more, to achieve more, with them by my side, fighting every battle, winning every game! Kwok: "It really is a car that is meant to be chauffeur-driven in."